At Love A Child, we provide education, nutrition, and healthcare to over 8,000 students at our 18 schools. Love A Child’s ministry fulfills its mission through building Christian schools based on the vision God gave to Founders Bobby and Sherry Burnette over 40 years ago. Education can be life-changing, not only for children in third world countries like Haiti, but also for their families. At all LAC schools, the focus is on providing a sound Christian education. Additionally, each child receives a hot, nutritious meal every day. 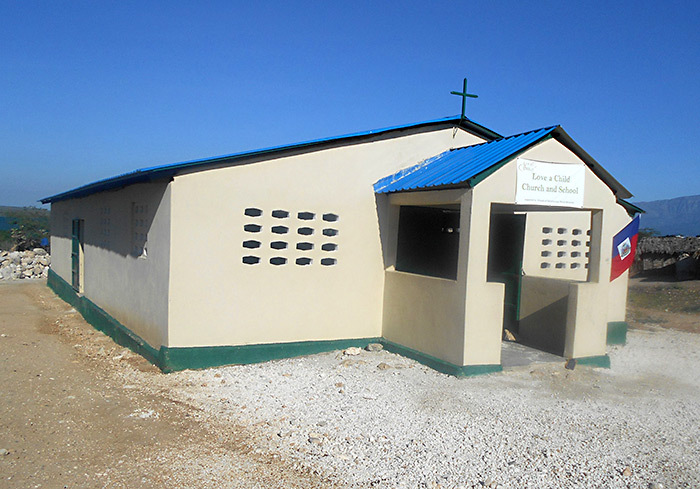 Whenever Love A Child builds a new school, sponsors are immediately sought for each child that will be in attendance. 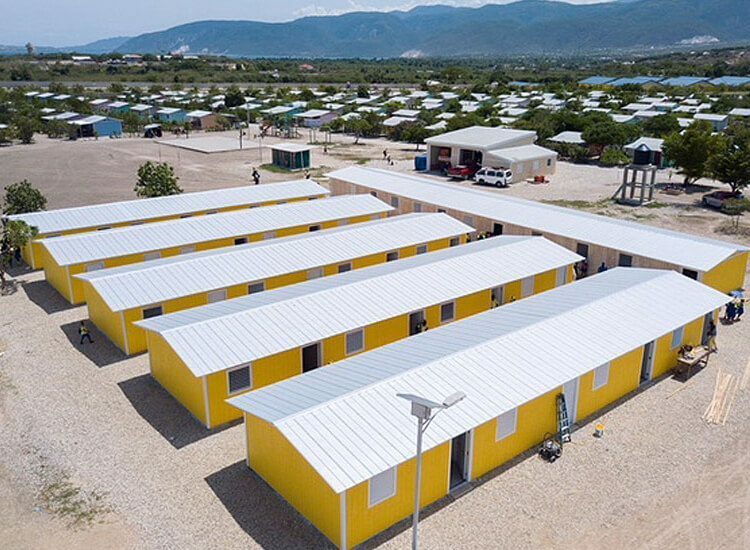 Haitian school children must wear a uniform because it is the law, so you can always spot one of ours by the bright blue and yellow uniform worn. Most of the Love A Child schools also function as churches. 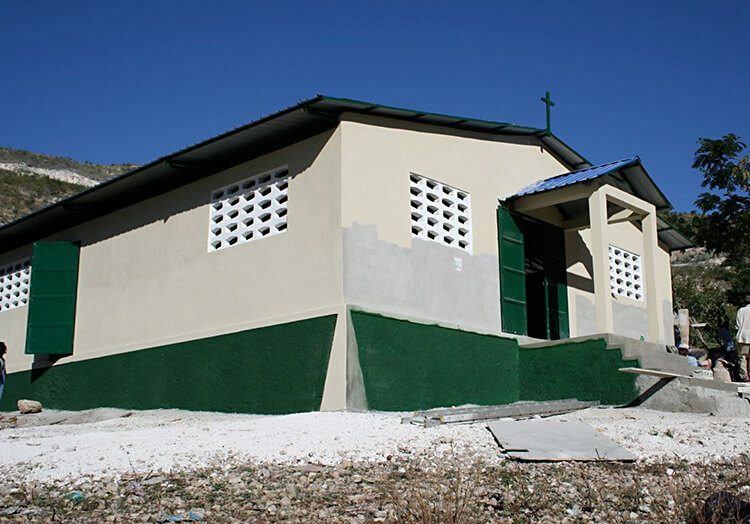 This brings many positive benefits to local Haitian communities. Economic growth through jobs, helping improve family relationships and promoting community engagement for the greater good. 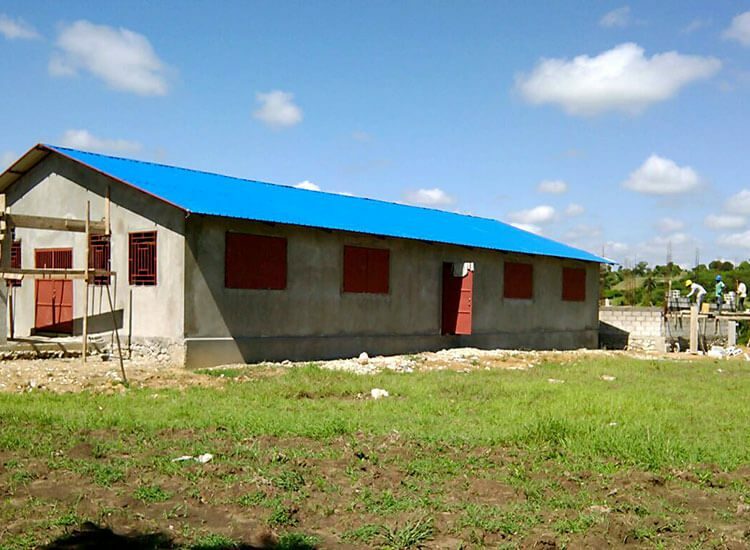 Within the last two years, Love A Child was able to build new school/church buildings in the villages of Madamn Bauje, Cotin, La Roche, Peyi Pouri and the Dominican Republic. We now have 18 school directors and more than 240 teachers and staff. All of our teachers and staff are certified through L’Education Nationale et de la Formation Professionelle Haiti and meet very high standards. To read more about how education changes lives through our Child Sponsorship program, click here.